Sandia Speedway has a 1.7-Mile professionally-designed Road Course that YOU can race on. Men & Women of all ages are drawn to sports cars with special tires and wheels, performance add-ons, traction control, manual transmissions and performance shifters. But these folks never use them! Cars today can go too fast for the streets. The time is now to start having fun with your car in an atmospehere free from expensive speeding tickets, red lights, and other traffic. Run your car, learn its limits, and become a better driver during Sandia Speedway Time Attack nights!!! No experience, No problem!!! 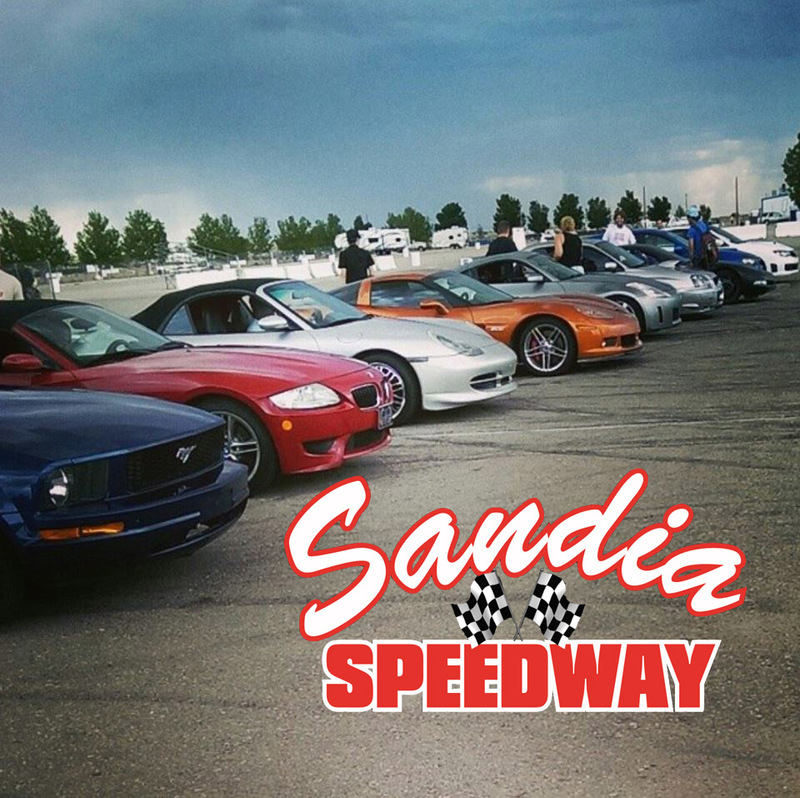 There are plenty of driving instructors at Sandia Speedway ready to help you learn how to maximize the performance of your car. You can buy as many attacks as you like. - A helmet. We do have loaner helmets if you do not own one. - Check your oil & coolant levels before hand.